Yep, that’s right. I have two . 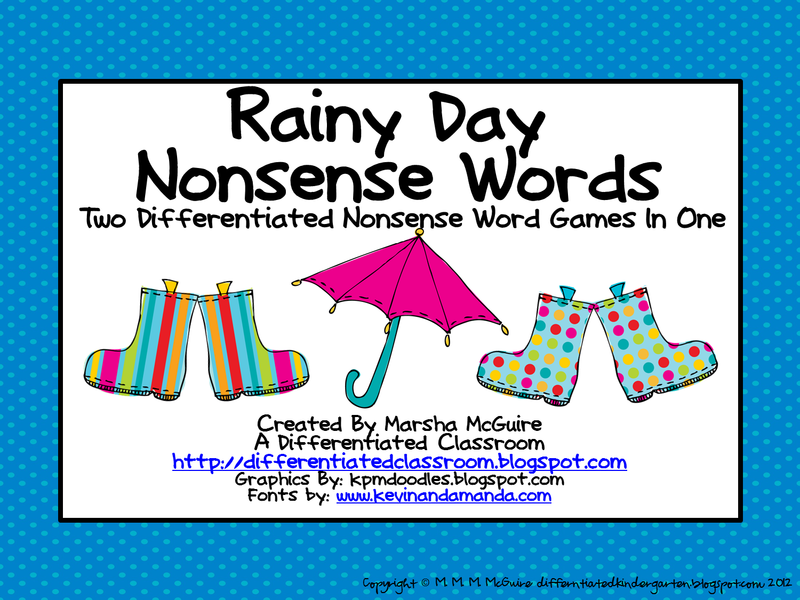 . . count them two differentiated nonsense word games for you FREE. I feel truly blessed to be coming up on almost 250 followers. So I wanted to do something for everyone. There are many strategies you can use to differentiate instruction. 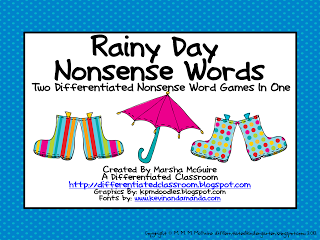 With this particular activity, I have tiered the games so that there are 3 lettered real and nonsense words and 4 lettered real and nonsense words. 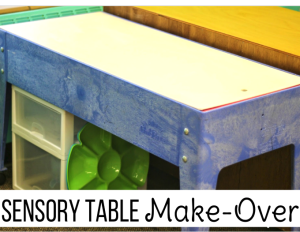 You can use the set that is appropriate for your different groups of students working on this skill. The first game has students identifying real vs. nonsense words and recording those words on a recording sheet in order to be the first to fill both sides. The second game is a group game where students are reading both real and nonsense words and keeping those they read correctly. Of course there are some fun ‘extra’ cards thrown in to keep play interesting and fun. What do you do to get this 16 page freebie? Simple. Click on the facebook icon at the top right hand side of this blog, ‘LIKE’ me and grab this freebie. It’s right there on my facebook page waiting for all my followers to grab. Not only will it get you THIS freebie. But other exclusive facebook freebies that will be coming up as well. I hope you enjoy it. Thanks again for everyone’s kind words and for following me. Differentiated Pinwheels . . .and a freebie. Perhaps the easiest ones to play are those that simulate real-life activities, like building a house, running a restaurant, or taking care of a pet. These kinds of Play Real games have been incorporated into social networking sites, too.